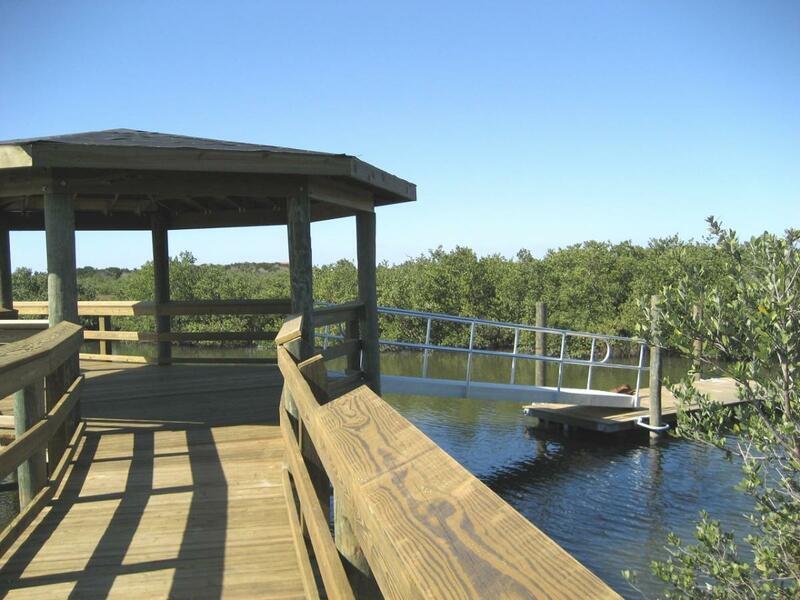 This scenic park features approximately 41 acres stretching from the Atlantic Ocean to the Halifax River. At its heart is the Green Mound State Archaeological Site, an ancient Indian midden.At the base of the Green Mound is a live oak estimated to be more than 350 years old. The preserve's terrain is varied, from the ocean dunes, through terraced palmetto patches and maritime hammock to the wetlands adjacent to the Halifax River. Explore many native plants in the Preserve including Florida lantana, southern red cedar, cabbage palms, Simpson's stoppers and oak trees. 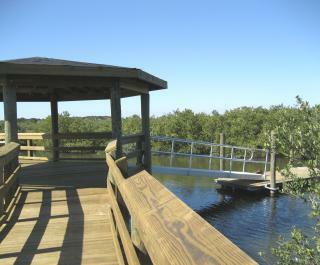 The Preserve has been added to the East Section of the Great Florida Birding Trail and is an excellent site for bird watching.